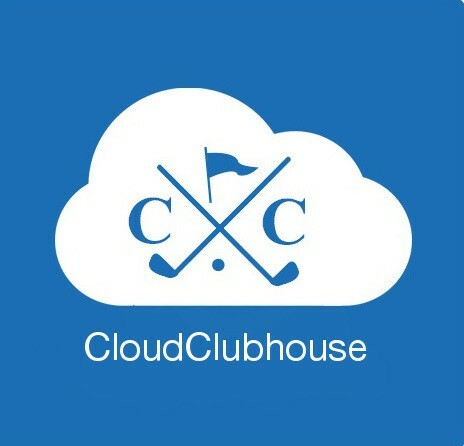 CloudClubhouse is an Internet-based networking system that makes it quick and convenient for you to book tee times, invite your golfing buddies to play with you, accept or reject invitations sent to you by others and join mixer tee times. It also contains a complete digital scorecard system that enables you and your playing partners to record your scores on your smartphones and automatically calculate the results of side games such as Nassaus, skins games, etc. Many private clubs in the area offer similar systems to their members and they are proven to be a popular amenity; Pebble Creek is very proud to be one of the first daily fee courses to offer this capability to our loyal customers. 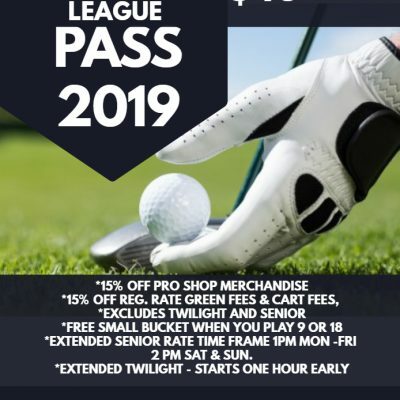 Simplified but still a great deal for our league players! SAVE 15% each time you play. Happy Hour Mon-Fri 2-6pm, tap beer and rail drink specials. Stop by for a burger, watch the game, enjoy happy hour, or grab a night cap at the clubhouse all winter long! Like us on Facebook to stay current on all the happenings this winter. 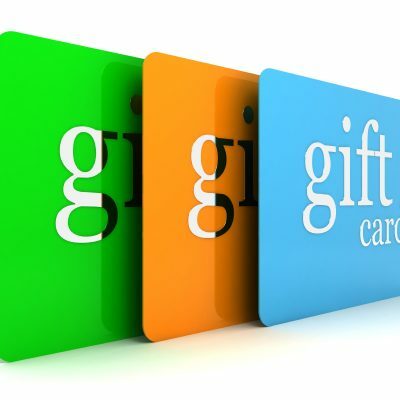 Live music, meat raffles, bingo, bean bag tourneys, and fun for everyone. 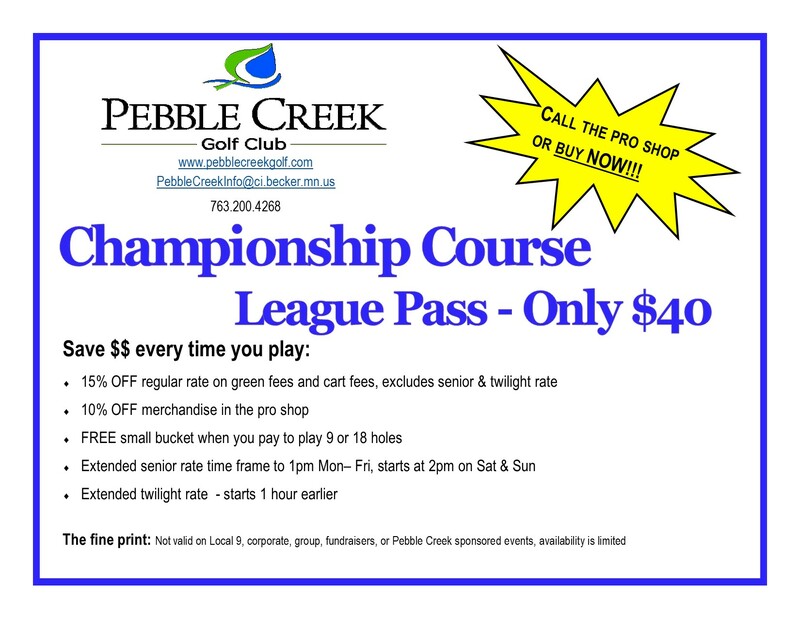 2018 Season pass-holders, refer your friends to Pebble Creek for the 2019 season and you can get a FREE range pass and they qualify for First Year Membership rates. Join us on Facebook for the latest happenings at Pebble Creek!